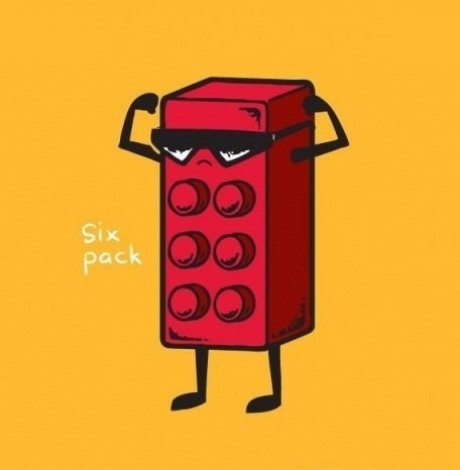 Oops, I dropped one…well that was a waste. 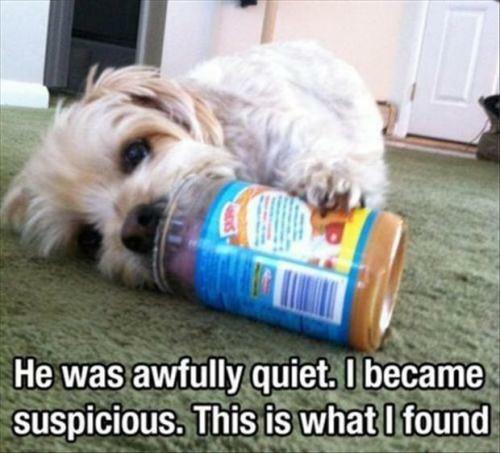 He was awfully quiet. I became suspicious. 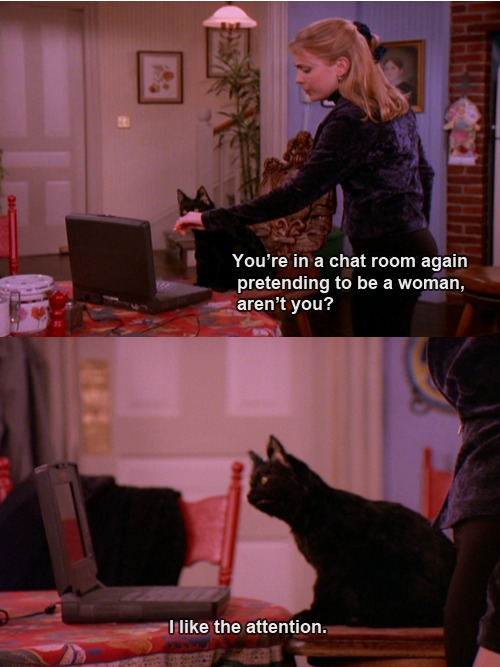 You’re in a chat room again, pretending to be a woman, aren’t you? 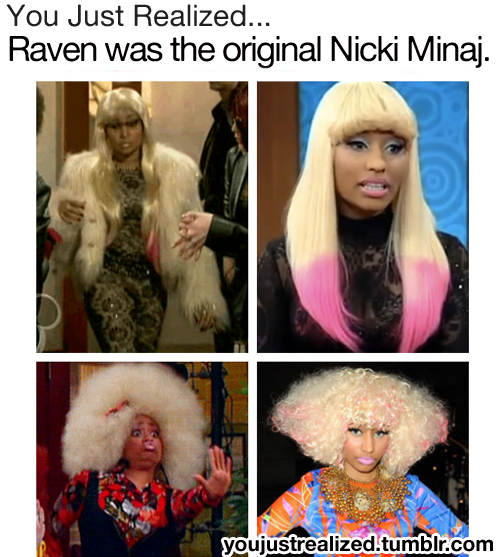 You just realized Raven was the original Nicki Minaj.